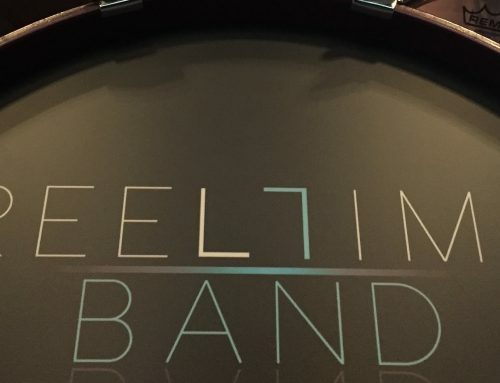 What a week for the Reel Time Band! 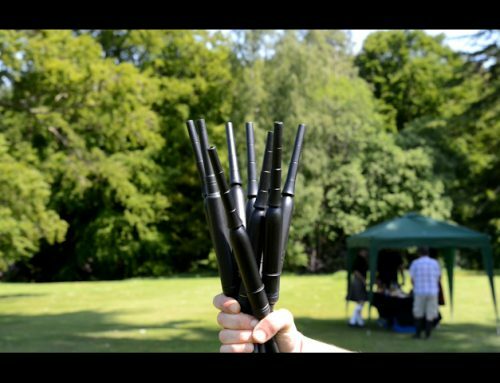 We were lucky enough to have three ceilidh band gigs in a week! 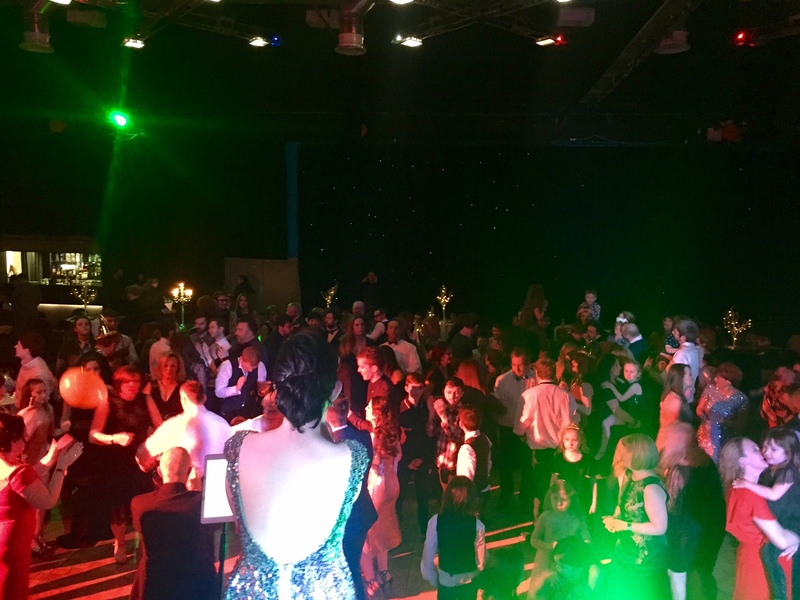 A wedding, a corporate event and a conference ceilidh! 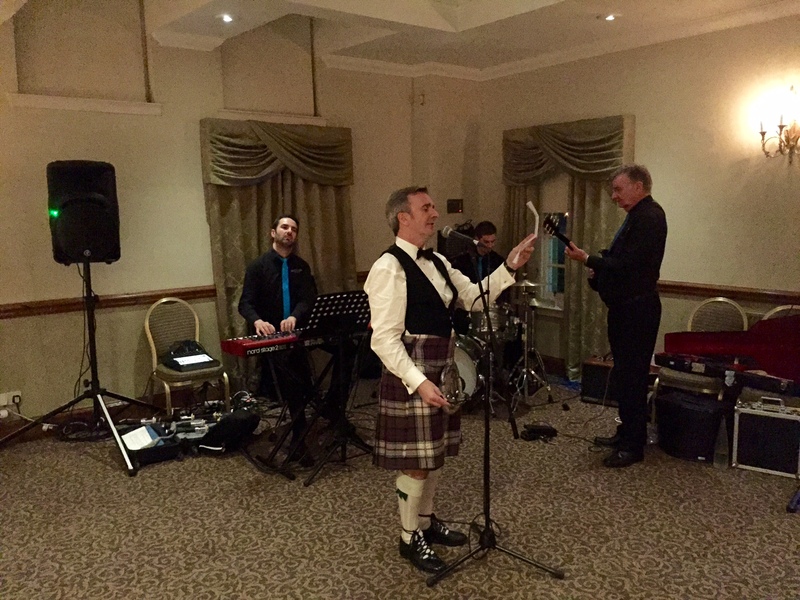 Starting with a wedding at the mighty Dalmahoy, (gorgeous hotel and country club near Edinburgh,) with an interesting mix of pop and ceilidh from our Scraggly Cats band. The grooms daughter sang the first dance along with the band, which started the wedding reception off perfectly. 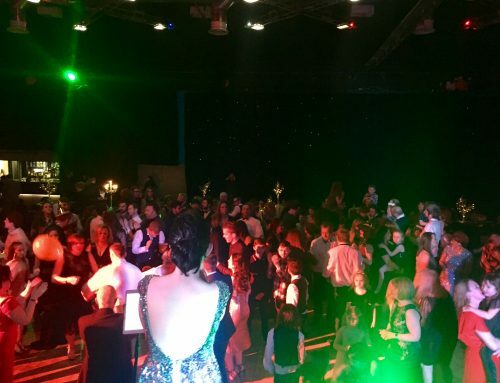 The guests were crammed onto the dance floor for a rocking ceilidh. There was a great firework display just before the buffet, followed by pop and rock from through the decades. 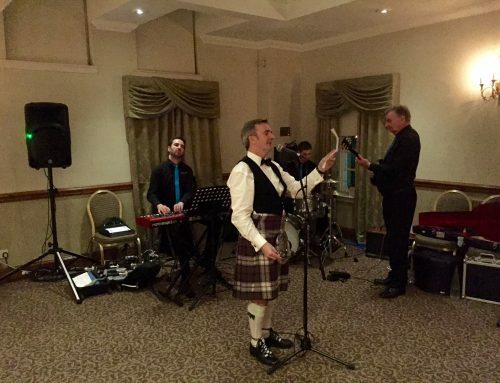 Wednesday night saw the band at Edinburgh’s iconic 5 star hotel, the Balmoral. 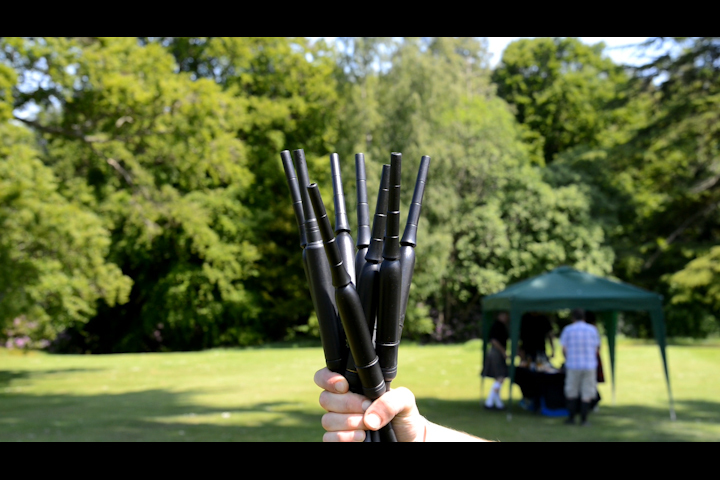 We played as a 4 piece band, along with our Tartanium dancers. We performed an accordion and guitar spot during the starter, followed by the folk band during the main course. The guests were wowed by the Tartanium dancers before we put them through the paces on the ceilidh dance floor. The highlight for the band was, without a doubt, the baked Alaska that appeared. 5 star! On Thursday night we entertained a conference ceilidh crowd in town for PRION 2017, a degenerative disease research conference. 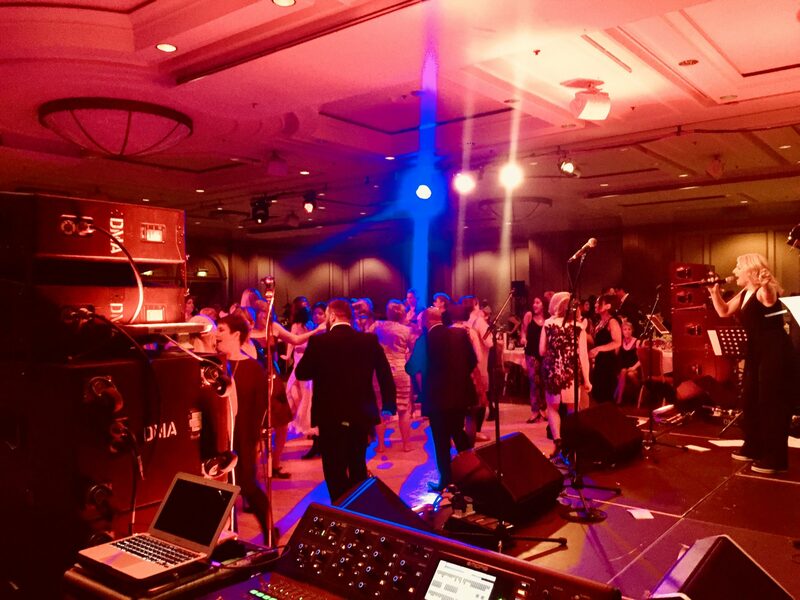 There were 200 guests from all over the world mad keen to find out how to ceilidh dance, and they danced all night long! We set up our large PA and lighting rig at the museum. 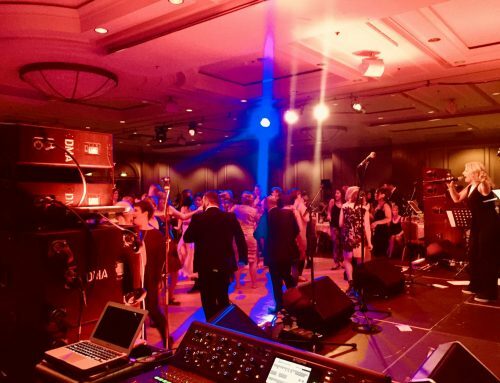 Whether it be wedding entertainment, Scottish conference dinner entertainment, or looking for a Scottish touch for your conference, then get in touch with one of the Reel Time team to discuss how we can help you to get your ceilidh on!